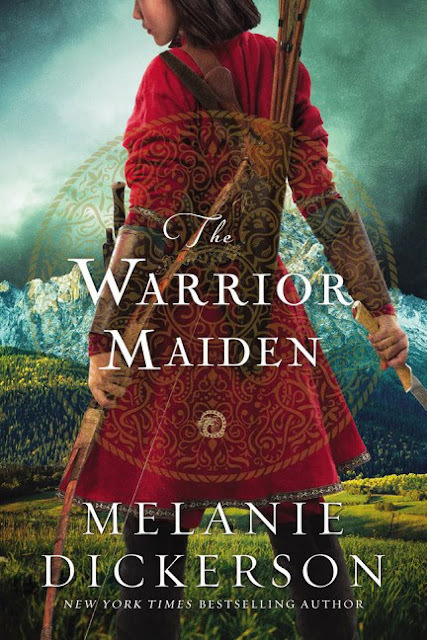 At first I thought this book would follow the story of Mulan close to the Disney version, but I soon realized that this retelling would take new twists and turns that brought a new life and energy to the story. I loved the different backstory to Mulan and her family, and the interesting political dynamics between the different powers of the region that are embroiled in conflict. The ugliness of war is realistically portrayed without being overly graphic, but it made me grateful for how times and society has changed, especially in attitudes toward women. I was glad that there was plenty of story before Wolfgang discovers Mulan is female, and also plenty of story after. They had great chemistry first as brief rivals, then as friends, then as more. The pacing was well-balanced with the exciting action and moments of reflection and connection between Mulan and those around her. Family dynamics are a strong theme with Wolfgang's struggles with his brother, and Mulan's loyalty to her mother and complicated relationship with her father. I admired Mulan's faith, courage, and determination as she fought for her country's allies and learned more about herself and what she wants out of life. 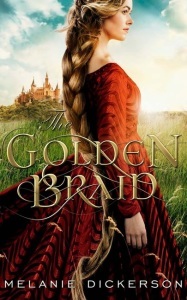 Highly recommend to fans of clean romance, fairy tale retellings, or medieval fiction. 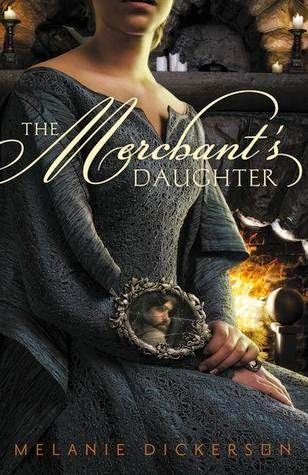 I enjoyed being immersed in medieval Germany with political intrigue and hidden identities. 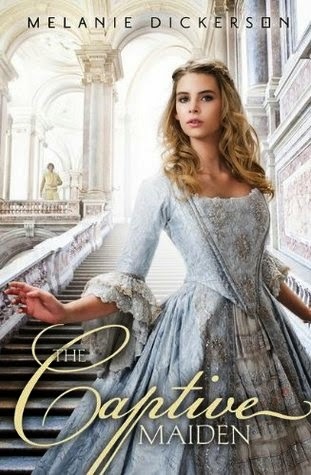 As a young adult novel this is written with a lighter tone, and I smiled at the nods to Beauty and the Beast that popped up throughout the story. Avelina's strength of character and compassionate personality shine as she stands out from the crowd of pampered ladies. I was glad that her isolation was offset by a friendship with one of the young women, which proved to help her cause later on. The beginnings of their attraction for each other is awkward, but then develops into a more natural rapport. There is plenty of action during the climax as they defend Thornbeck against those plotting against him. 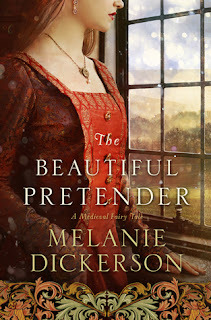 A great addition to the author's Medieval Fairy Tale Romance series! There are so many things that make this book a pleasure to read! The setting, the time period, the adventure, the characters, and the light romance all balance together to create an epic story. The author deviated enough from the classic tale to make it interesting and not predictable, but included elements that made it recognizable. Rapunzel's dilemma of submitting to her mother while desiring to stretch her wings puts her in a conflicting position. It was interesting to see her independence develop slowly, which made the transition realistic. Gerek and Rapunzel have a rough start to their friendship with her mistrust and his arrogance, but they learn to value each other even with social class differences. I especially enjoyed her teasing and sassiness which brought a light tone and a few chuckles. 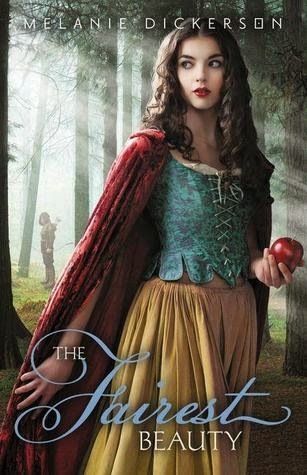 I could tell the book was written for a young adult audience and didn't feel like I connected with the emotions of the characters at a higher level, but it was a great adventure to go on. What a great adventure! I felt like the spying was only the first part, and then the journey Margaretha goes on is where the story really picks up. For an easy-going princess who has never been challenged in her priveleged life, she is likeable with characteristics of loyalty and compassion and even her flaws are endearing- very naive with a tendency to chatter (which she receives quite a bit of grief for from various family members). I found it adorable how proud she is of herself with each obstacle she overcomes, almost as if she is surprised at herself, but not really- somehow knowing she was that courageous all along. Colin also undergoes a character arc as his trials put him through a refiner's fire, changing from overly confident and also somewhat naive to humble, realistic, and protective. He never loses his zeal for justice- each beating he receives at the hands of various villains seems to make it stronger. I loved the humor in the story and the sweet slowly-built romance. I can't wait to read the first four books in this series now! 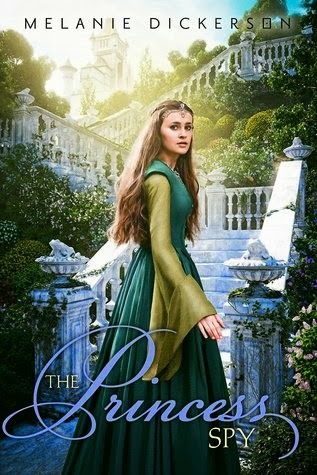 Download The Princess Spy by Melanie Dickerson for only $1.99! 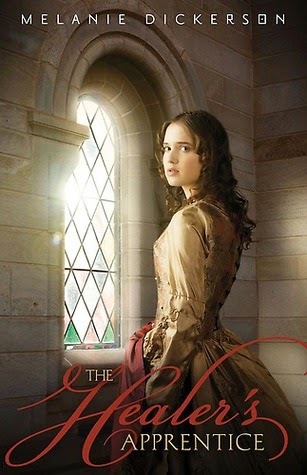 Download The Captive Maiden by Melanie Dickerson for only $1.99 at Amazon! Happily Ever After...Or Happily Nevermore? Gisela's childhood was filled with laughter and visits from nobles such as the duke and his young son. But since her father's death, each day has been filled with nothing but servitude to her stepmother. So when Gisela meets the duke's son, Valten--the boy she has daydreamed about for years--and learns he is throwing a ball, she vows to attend, even if it's only for a taste of a life she'll never have. To her surprise, she catches Valten's eye. 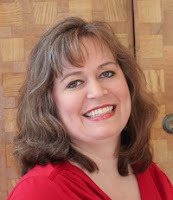 Though he is rough around the edges, Gisela finds Valten has completely captured her heart. But other forces are bent on keeping the two from falling further in love, putting Gisela in more danger than she ever imagined.